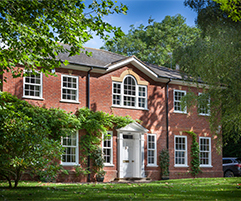 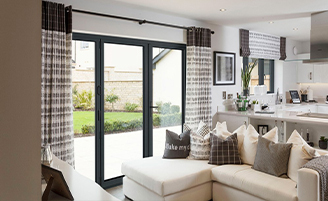 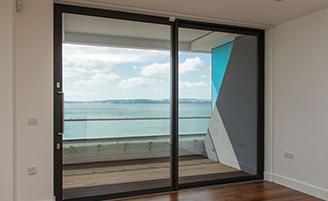 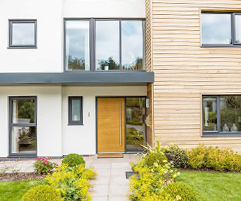 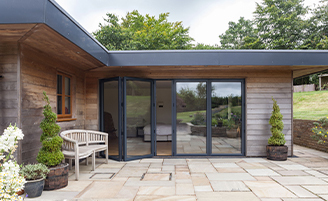 We are market leading suppliers of PVC-U and aluminium windows and doors based in Sheffield | Warwick Development – Warwick Development are market leading suppliers of PVC-U and Aluminium windows and doors based in Sheffield. 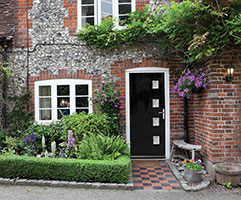 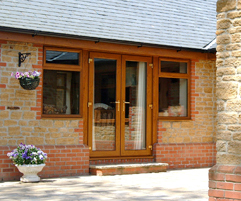 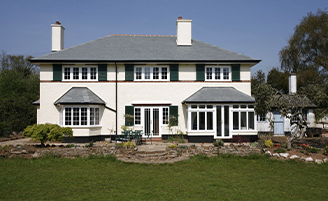 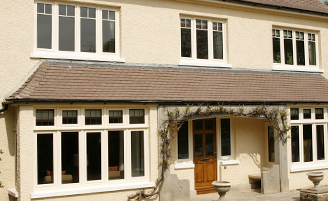 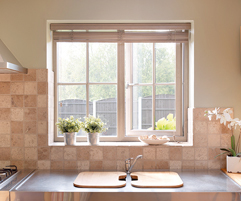 We are market leading suppliers of PVC-U and aluminium windows and doors based in Sheffield, with over 30 years’ experience. 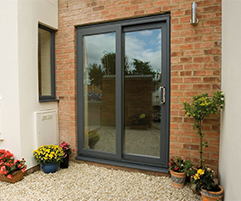 Our family run business specialises in supplying the highest quality products to the building trade, retail and DIY sector at genuine prices. 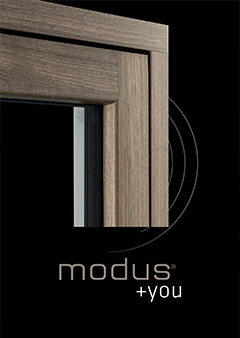 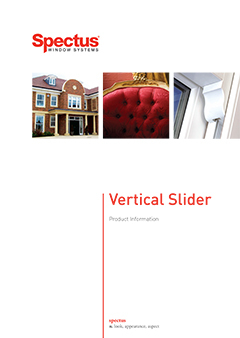 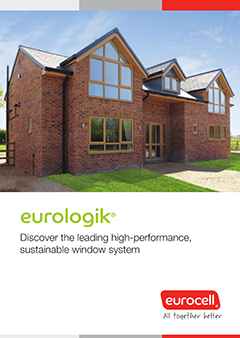 We are proud manufacturers of Eurocell, Spectus and Smart Architectural aluminium profiles. 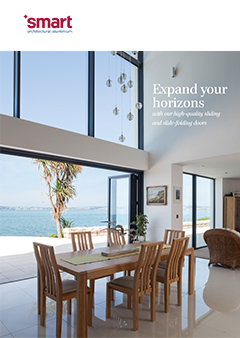 Offering our customers an extensive range of products from casements, vertical sliders, bi-folding doors, patio doors, conservatories, French doors and skypods. 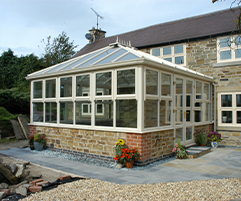 All of our products are priced to your bespoke requirements. 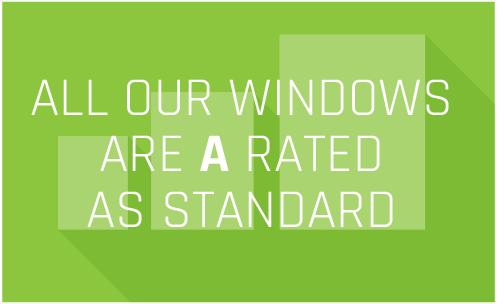 Browse our website to find out more. 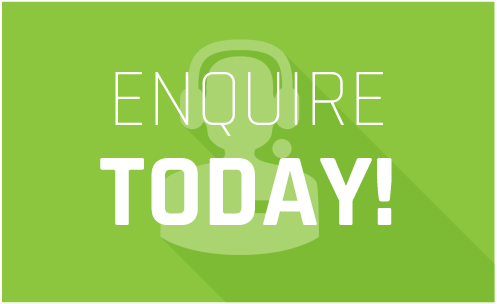 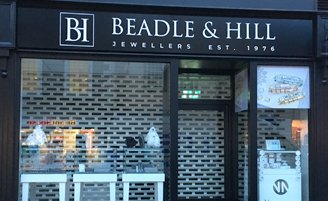 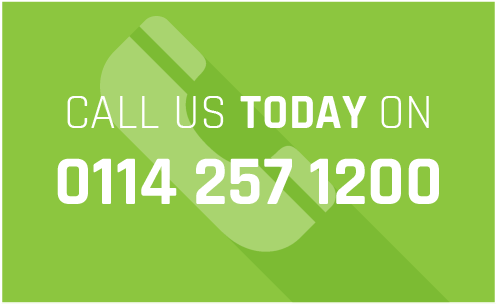 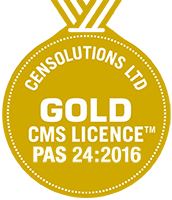 Whatever your requirements, contact our friendly and dedicated team for more information. 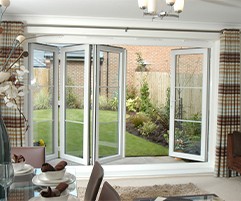 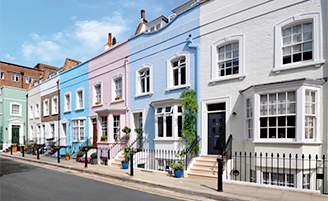 Whether you are a home owner or trader we will be happy to help.